Congratulations on your new role with Blue Mountains City Council. This portal allows you to access a range of key documents in relation to beginning, or continuing, your employment with Council. 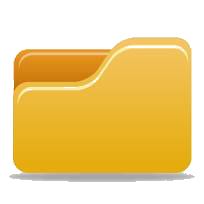 You can access these documents by clicking on the links in GREEN below or in the Document Library, which is located on the right hand side of this page. Please read these documents carefully as they explain some of the Council Policy and Guiding Documents that you need to be aware of; a full listing of these Policy and Guiding Documents can be found on the Council’s intranet site, which you will have access to from your commencement date. We hope that you find your employment with Blue Mountains City Council both enjoyable and rewarding. What have records got to do with me?